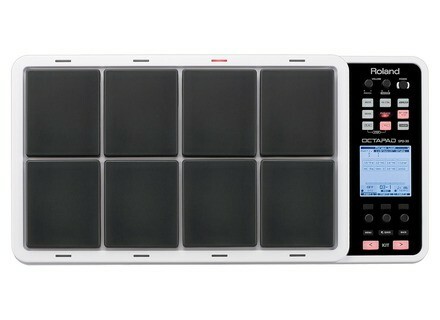 SPD-30, Multipad from Roland in the SPD series. 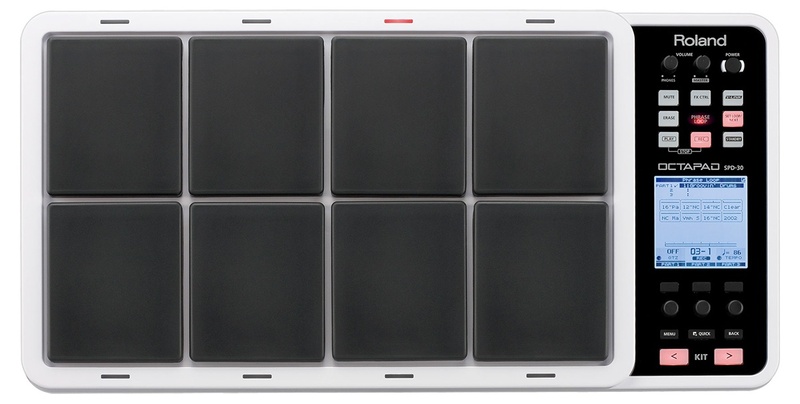 Roland updates the Octapad SPD-30 system program to version 2, which expands the onboard kit and phrase libraries. The complete list of the kits available as well as the free update are available on www.roland.com. PDP Limited Edition 20-Ply Birch Snares Drum Workshop, parent company of the Pacific Drums and Percussion brand, has added a snare drum to its snare drum line-up.